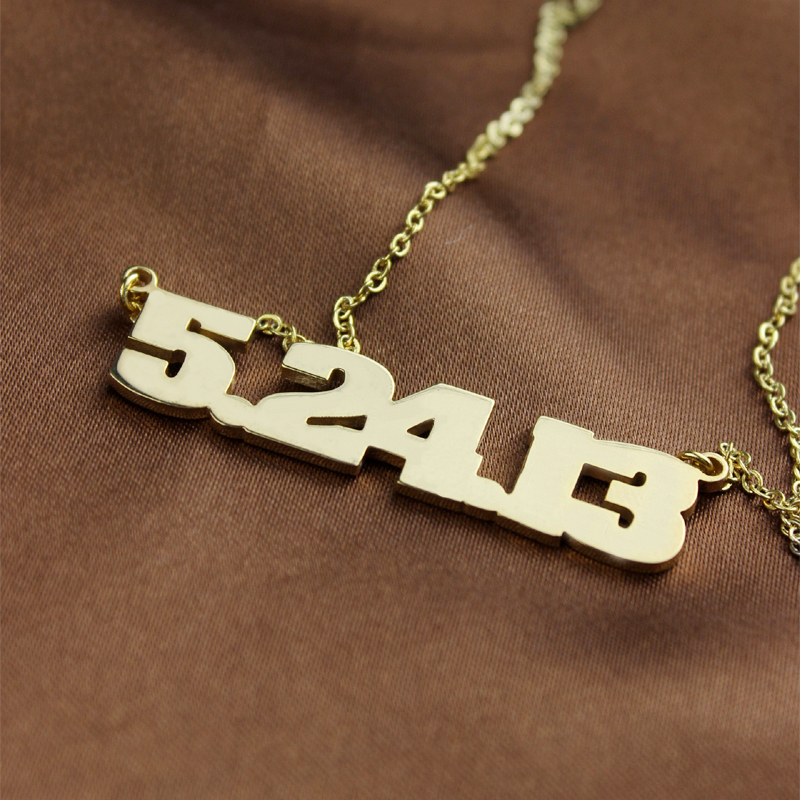 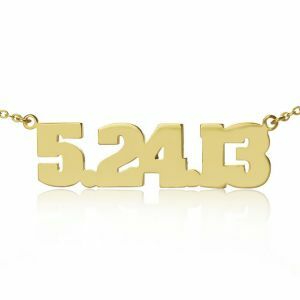 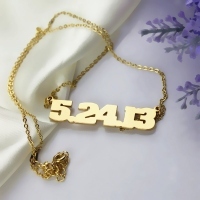 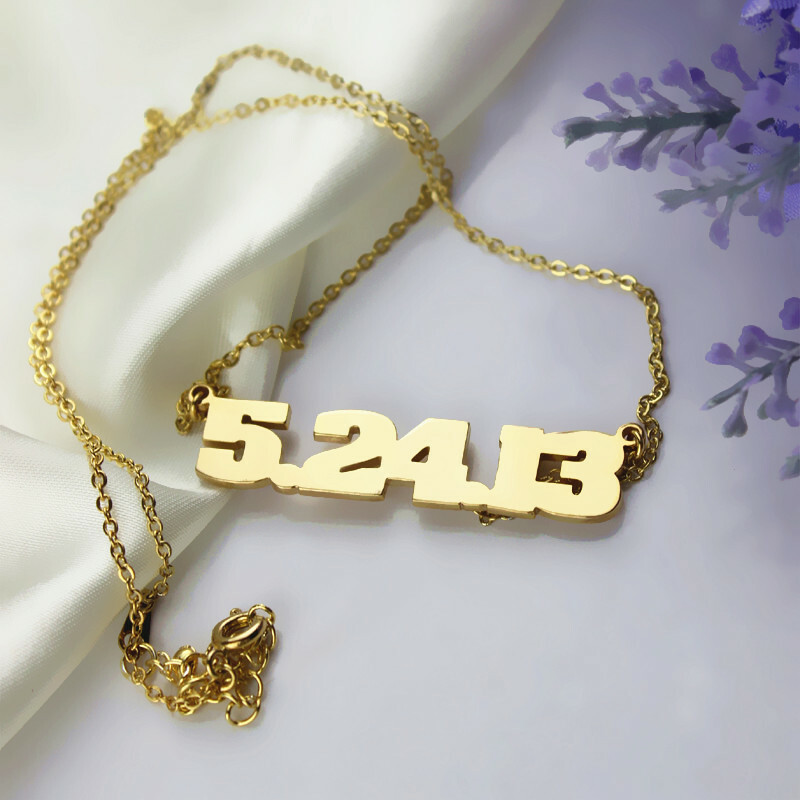 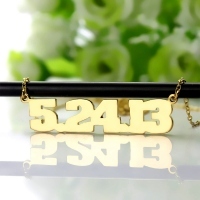 Here comes our distinctive collection of number necklace for men. 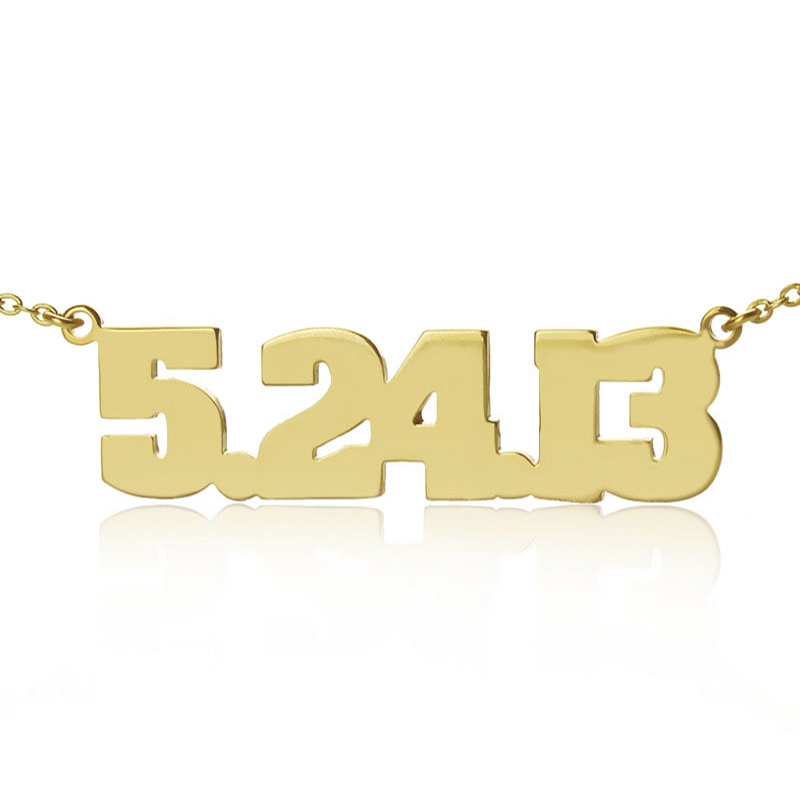 Yes, we did take the joke about men failing to remember dates seriously! Grab a necklace with your favorite date (up to eight digits) engraved on it. Gift this piece to your man so that he never forgets another special date!